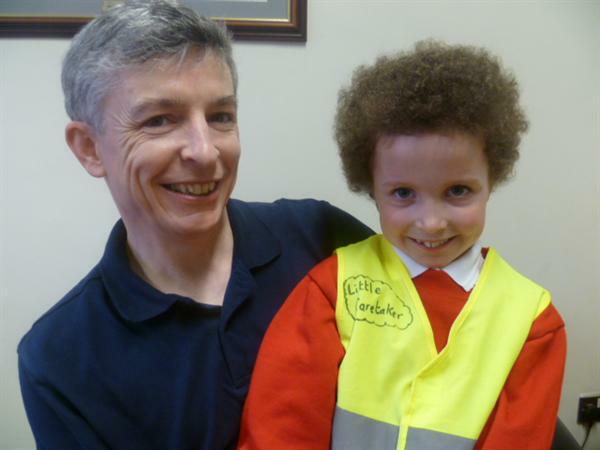 Welcome to our new School Caretaker! Mr Connor Murray has been appointed as our new school building supervisor. Connor is a parent of a child in the school and may already be known among parents. We trust that he will have many happy years ahead of him in, where we will continue to have a clean, warm and cosy building. Congratulations Connor and everyone in St. Bernard's wishes you all the best for the new job! !